The happiness of discovering free Wi-Fi hotspot is ineffable. When users with limited cellular data on their smartphones gets a free Wi-Fi, it just makes their day. To stay connected and remain accessible via web all the time, Internet mobility has become a top most necessity of people today! We are no longer confined to desktop for accessing Internet. Whether it is laptop, smartwatch, tab or smartphone, we are always Online. 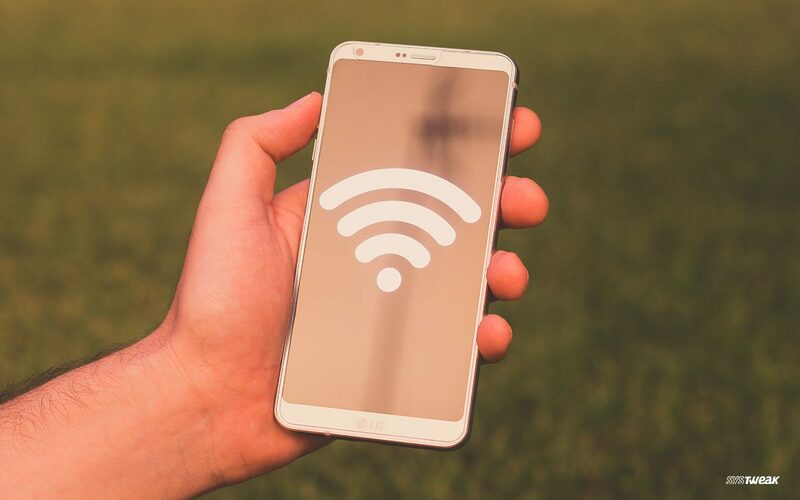 A rise in free Wi-Fi networks has changed the scenario when we use to depend on mobile data for a connection on the go! While your Smartphone comes with inbuilt Wi-Fi Hotspot feature, that scans and connects you with nearby Wi-Fi’s, it unfortunately fails to evolve more than that functionality. So here we are sharing Best Wi-Fi hotspot apps for Android with more features. The best kind of Wi-Fi is Free Wi-Fi. Owned by Wiman, this app is one of the most preferred Wi-Fi hotspot app around the world. The app features interactive Wi-Fi map supported by various networks and speed testing tools which allows you to get connected with strong hotspots only. The app has a largest database of Wi-Fi Hotspots of over 60,000,000 to surf free Wi-Fi anywhere. The platform was also awarded as the Best among the 18 most beautiful & friendly apps of 2015. It is designed in a way that includes all the modern Wi-Fi client devices including Android wear devices as well . Download this to get instant Wi-Fi access! Wi-Fi Mapper is a handy free app for Android users, that shows available Wi-Fi channels and its signal strength nearby You can share the details of available strong & speedy hotspots with your friends. The platform actively update their databases with passwords and reviews of new good hotspots they discover. Once you download the app, it will automatically use your location to greet you with loads of green dots around you. Just tap on the network and check- if it’s available for a particular time frame or not and in case yes, it also proffer a way to get registered with it. 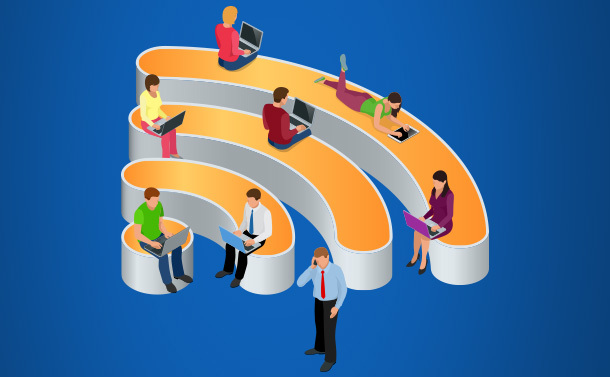 Join the largest Wi-Fi Community! Don’t eat your data plan when you can rely on Wi-Finder. This helpful app, lists all the free Wi-Fi hotspots near your area based on your GPS. The app shows all the details such as location, direction, about your would-be Wi-Fi hotspot. The main advantage of using this app is, it has only verified Hotspots that means- no more wasting your time getting connected to overcrowded and outdated private hotspots. App works both online & offline and have no compatibility issues with any phones or tablets. This is a must have app for travellers who are always roaming around to connect with free Wi-fi hotspots. The app makes it easy and efficient to find over 2 million of free Wi-Fi hotspots around the globe. The app is available with dozens of languages and its very light on your system resources. You can also share your newly found free Wi-Fi hotspot with your best friends and relatives, with just one click and share GPGS, 3G, 4G and 5G network with them. Next and the last on our list of best Wi-Fi hotspot apps, is Avast Wi-Fi Finder which helps you to locate safe and speedy Wi-Fi networks nearby. Avast has sophisticated set of Wi-Fi scanners & tools which smartly connects you with the best Internet in your area. The app comes with in-built Wi-Fi map that is filtered based on venue type. 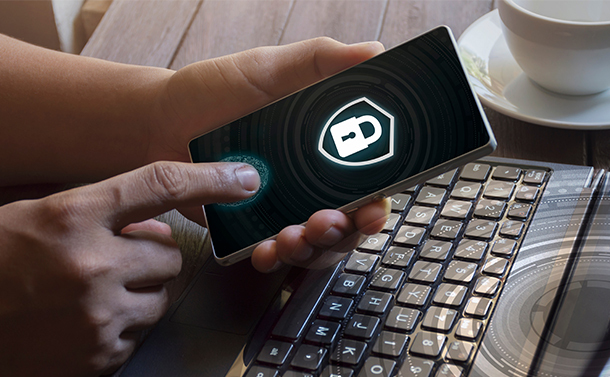 Do not worry about getting connected to a hacked or unsafe Wi-Fi, as the app carries a potential to detect security issues and alert you about it. Download this safest hotspot app right here! Wi-Fi technologies are widely adopted these days. The rise in Public Wi-Fi Hotspots at every locality have increased people’s quality of life. But at the same time, it is important to remember that you should pick correct and secure network. Have a brief understanding of the risks attached to using Public Wi-Fi and then proceed. Aforementioned, mobile hotspot apps are safe and reliable to the best of our knowledge. So, you can download them freely! How To Get Apple’s Quick Look On Windows 10?